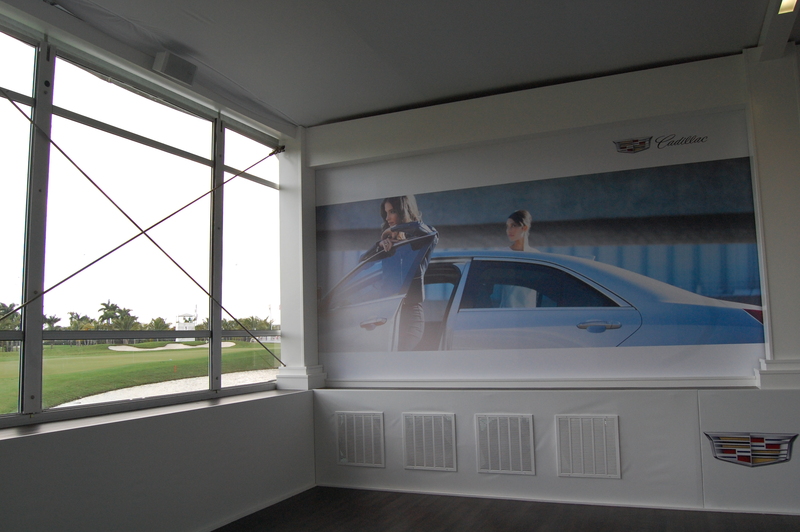 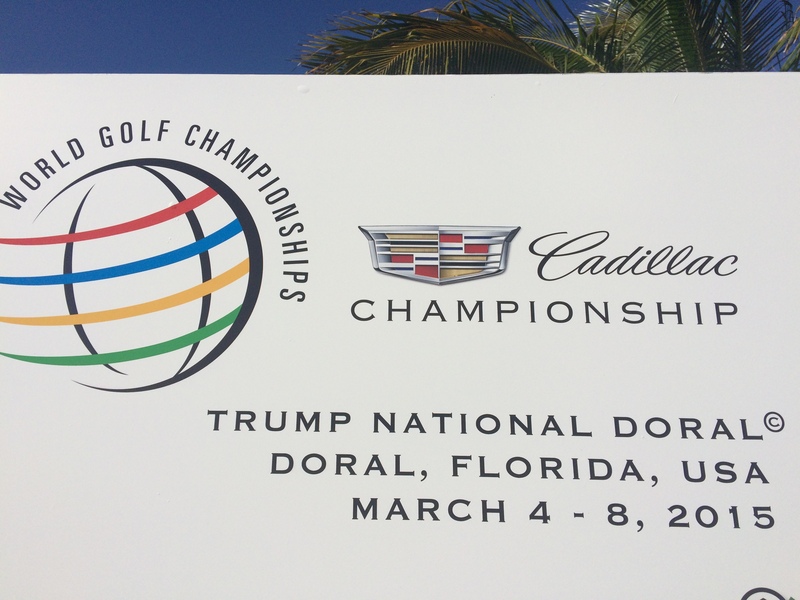 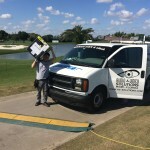 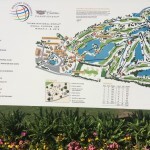 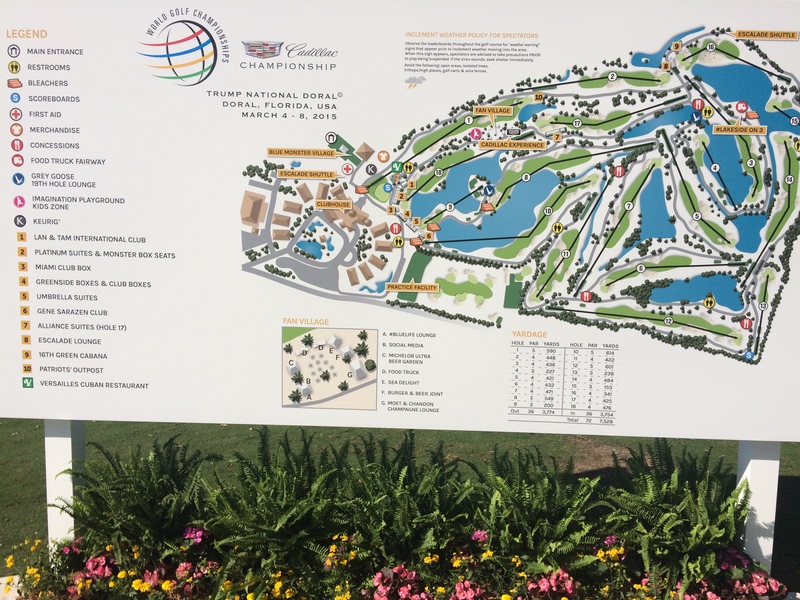 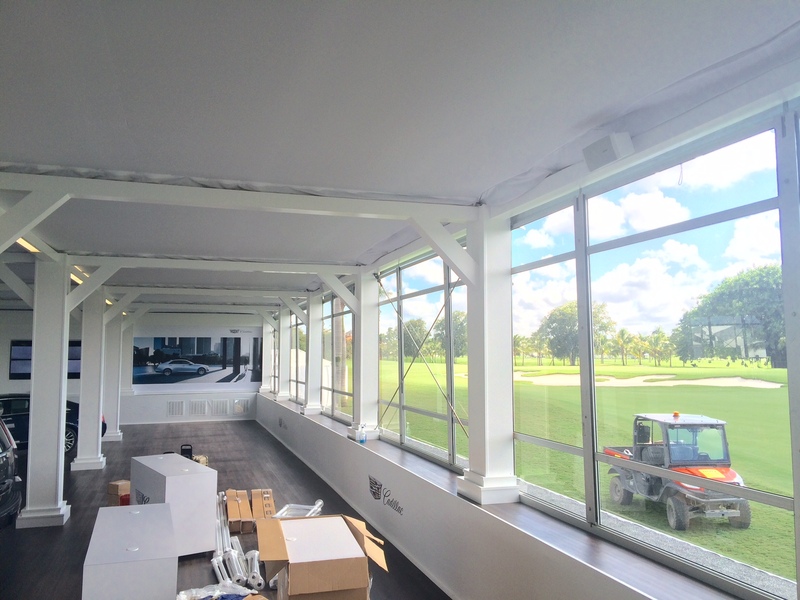 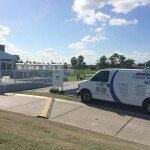 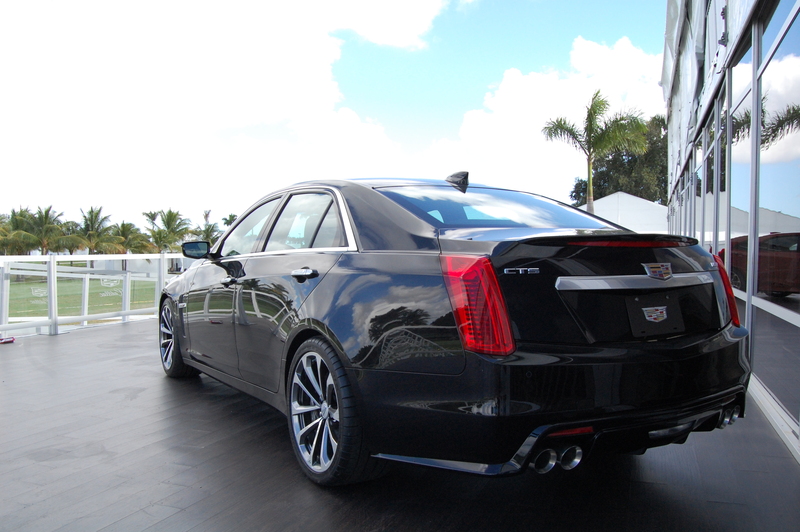 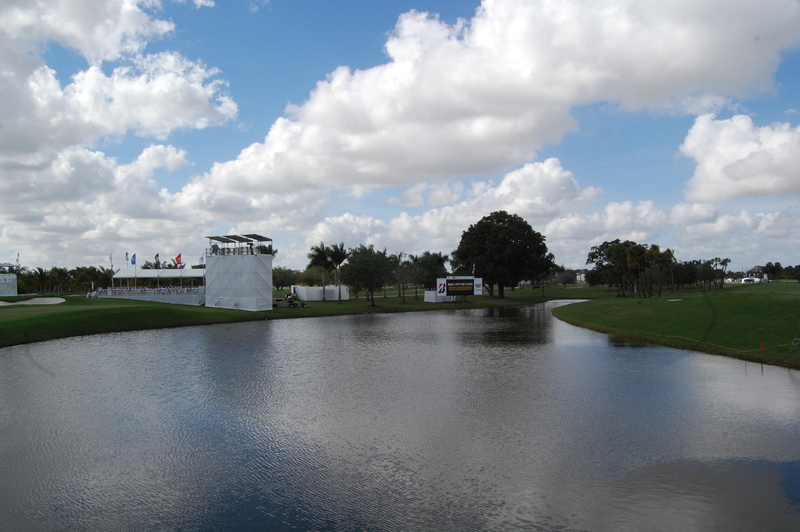 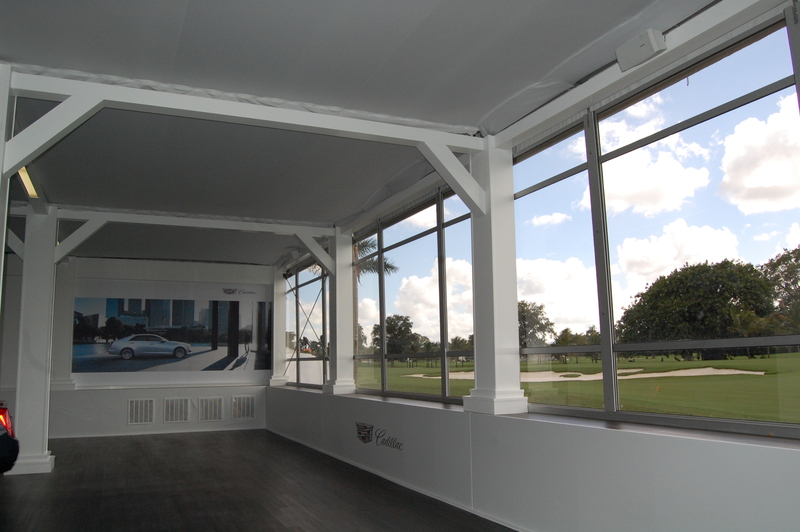 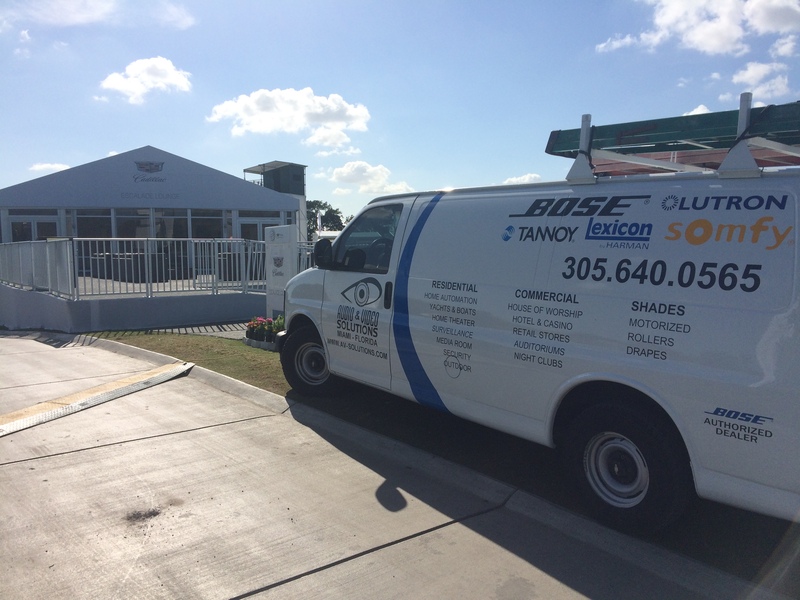 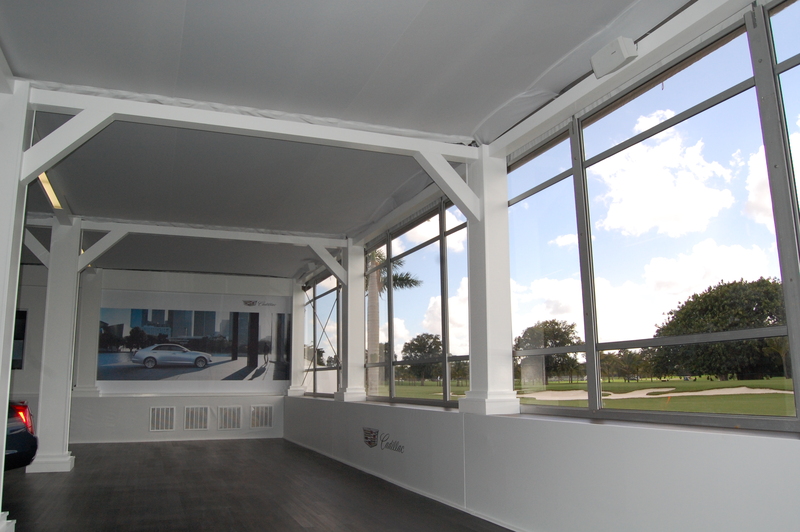 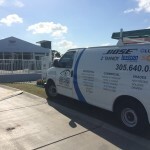 On February 27th, 2015, BOSE contracted Audio & Video Solutions to provide audio services for the Cadillac Championship event at Trump National in Doral. 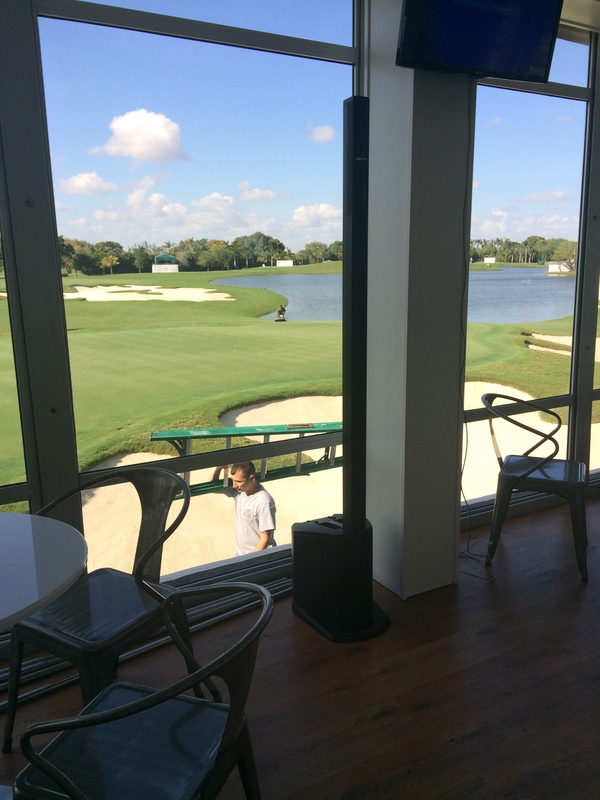 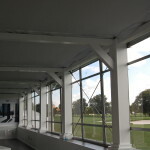 Audio & Video Solutions provided sound and installations services to the main banquet hall using the BOSE L1 System. 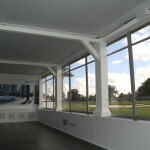 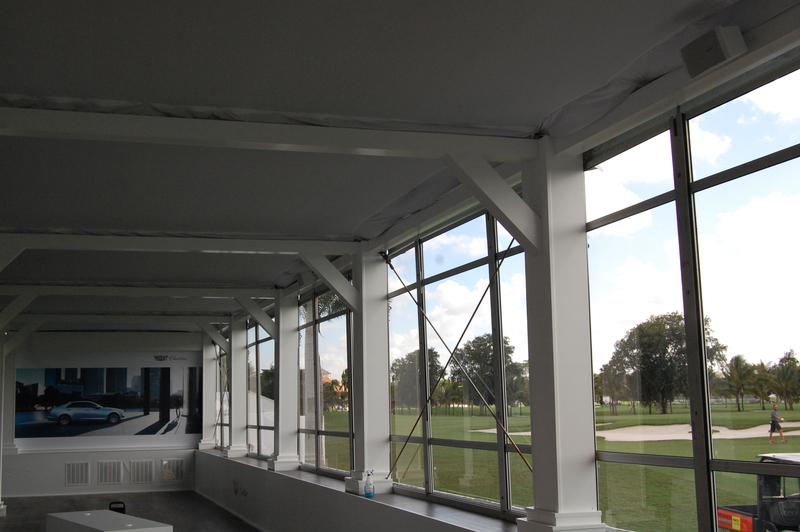 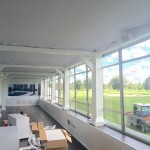 Some pictures of the installation can be found below. 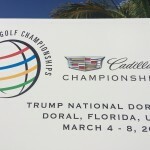 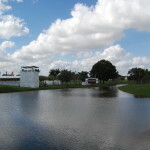 We’ll see you at the event from March 5th to the 8th at the Trump National in Doral. 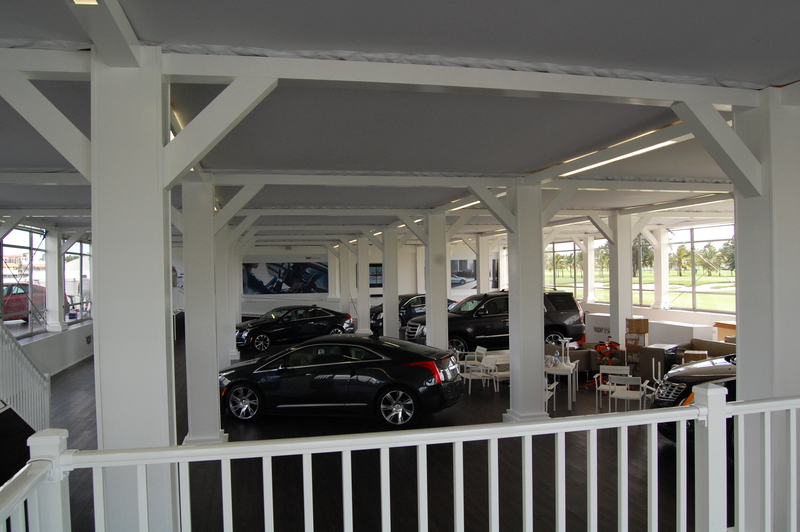 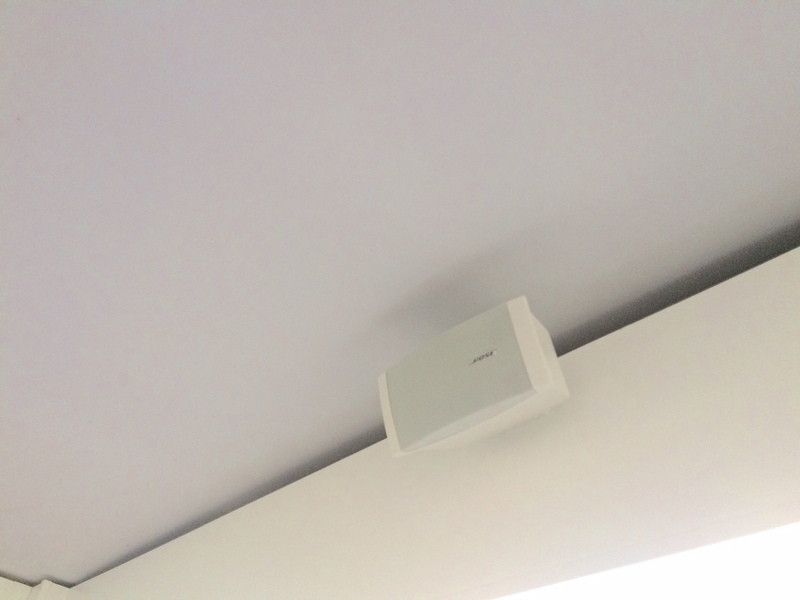 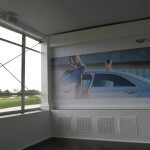 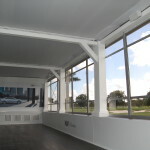 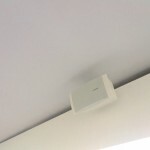 Audio & Video Solutions can provide you with the best sound and visual systems in the industry? 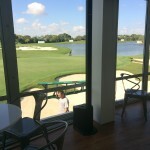 Do you need Audio & Video at your commercial venue? 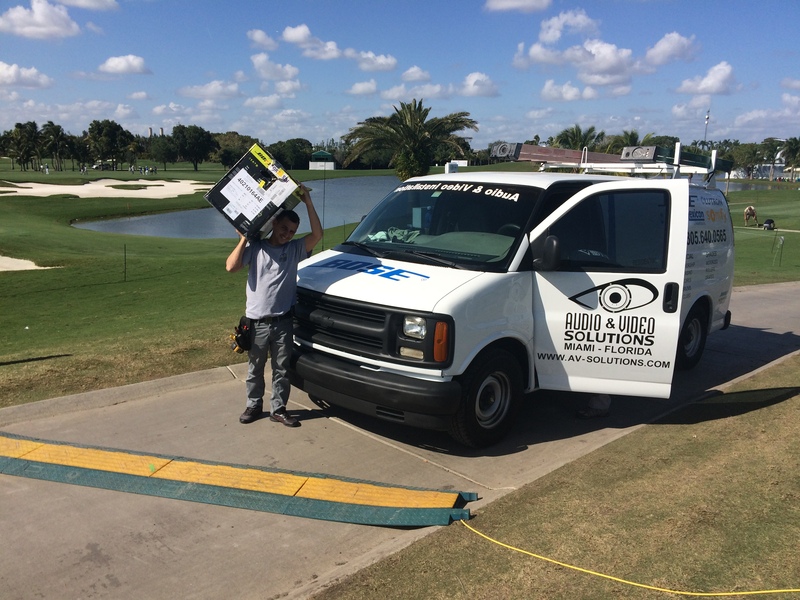 Let us help today. 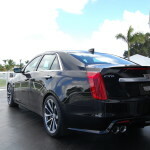 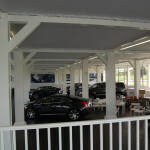 Click above to contact us and one of our sales rep will be more than happy to help!